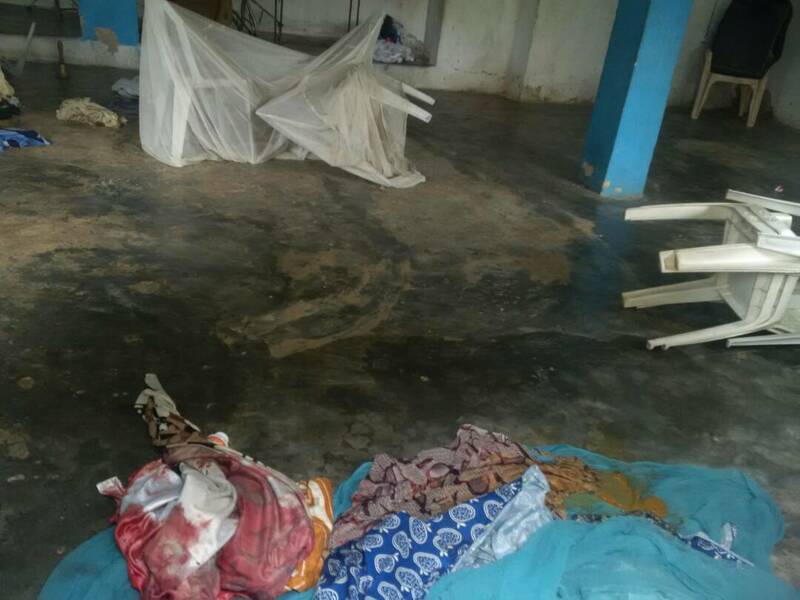 Photos of the church where dreaded Badoo cult group brutally murdered two babies and a mother by smashing their heads with a stone has been revealed. 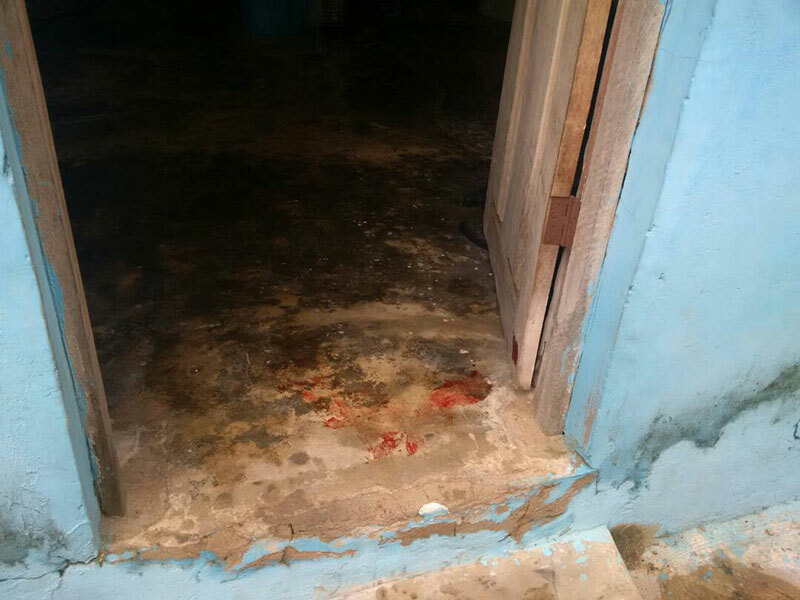 Photos of one of the churches where suspected members of Badoo cult attacked and killed two babies, including the mother in Ikorodu on Tuesday has been revealed. 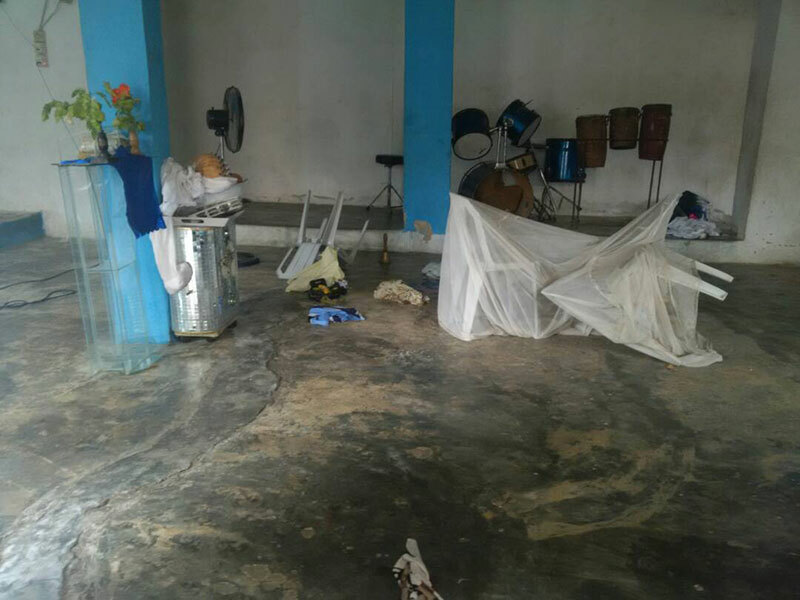 The two churches -Cherubim and Seraphim Church and Crystal Church of Christ parish- in Owode Onirin were vandalized and looted by the invading cultists. According to reports, two babies and a woman were killed while the only survivor is still unconscious. 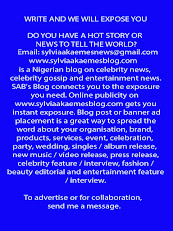 It was gathered that the Badoo cultists killed their victims by smashing a big stone on their heads.